1. Extensive Water Damage. One of the most common issues homeowners face is a roof leak. This may be a small inconvenience, but even the smallest roof leak can leave your home vulnerable to water damage. If you want to keep your home dry and its structure intact, have your roof inspected by a trusted company like Pechacek General Contracting. With our highly trained and experienced crew, we’ll trace the source of these leaks and perform the necessary repair work. Our high-quality repairs can help restore your roofing system and lengthen its service life. Once your roof has sustained serious damage, however, a replacement might be the ideal solution. Pechacek General Contracting offers a wide selection of roofing systems to suit your home’s needs. From asphalt and wood to metal roofing, our durable choices can ensure superior and long-lasting weather performance. They are also available in different colors, styles and thicknesses, making it easy for you to match them with your home’s architecture and exterior color scheme. 2. Insufficient Living Space. Is space at a premium in your home? You should consider extending your living spaces by turning to Pechacek General Contracting for deck construction. We’ll transform your yard space into a luxurious outdoor retreat that’s perfect for both relaxing and entertaining. If you need someone to repair an existing deck or perform a touch-up, we can handle those tasks as well. 3. Unsightly Home Exterior. Don’t let a cracked or rotted exterior compromise your home’s curb appeal. Just turn to Pechacek General Contracting and we’ll happily handle this issue. Aside from roof repair, we also specialize in siding installation. We carry insulated vinyl siding and our premium fiber cement siding from James Hardie®. They are available in durable, fade-resistant colors, eliminating the need for repainting. 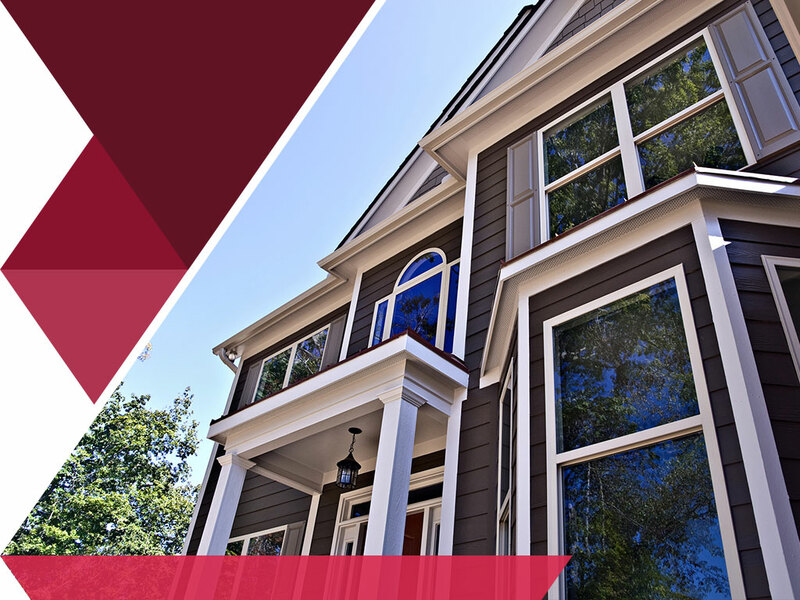 With their durable construction and energy-saving properties, you’ll be sure your new siding can resist most weather conditions and provider greater indoor comfort for your home. Pechacek General Contracting is the premier home improvement company you can count on to provide the highest quality solutions for your needs. We serve the areas in and around River Falls and Hudson, WI. To schedule your appointment, call us today at (715) 425-9801 or simply fill out this form.